The open style floorplan of this house will draw you in and make you feel right at home. 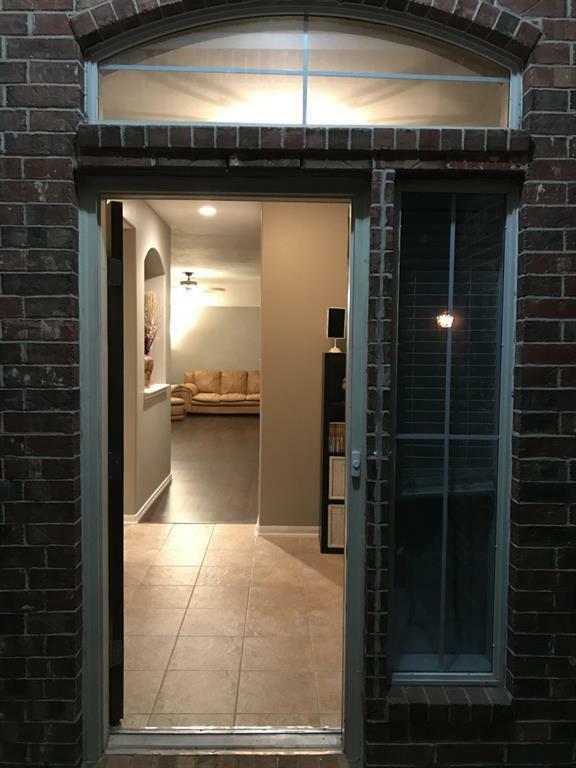 This home was built with plenty of details and architectural design, recently repainted inside, and set up with low maintenance flooring so that all you need to do is bring your furnishings and then enjoy your new home. The kitchen is huge and ready for a new chef. An oversize back yard awaits your personal touch to finish off the landscaping. There is a flex room at the front of the home that has the potential for so many uses. Office? Media Room? Game Room? What will you do with this amazing space? 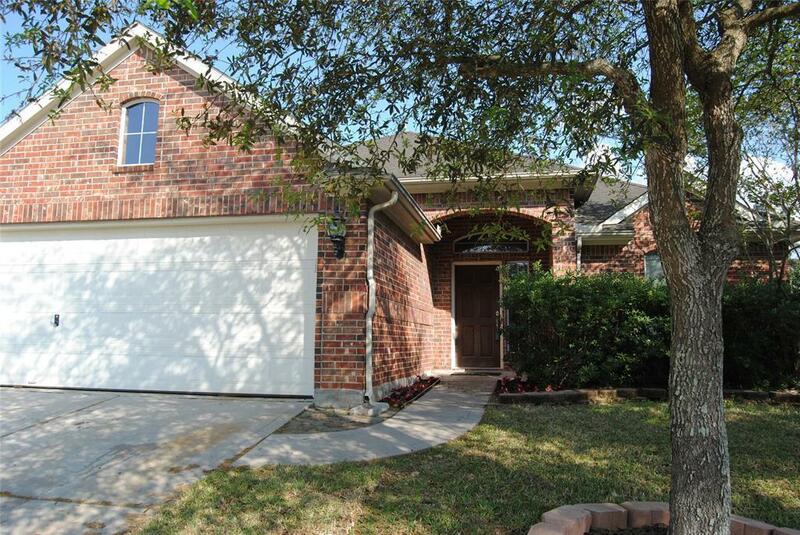 The wonderful home sits in a quiet cul-de-sac just a few blocks from the neighborhood pool and park area. 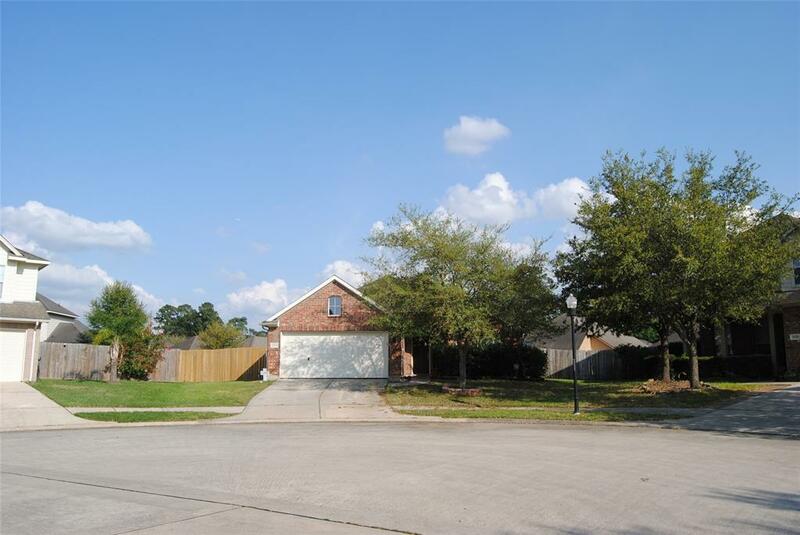 Just minutes from I-45, schools, medical, shops and great restaurants. High and dry! No flooding! 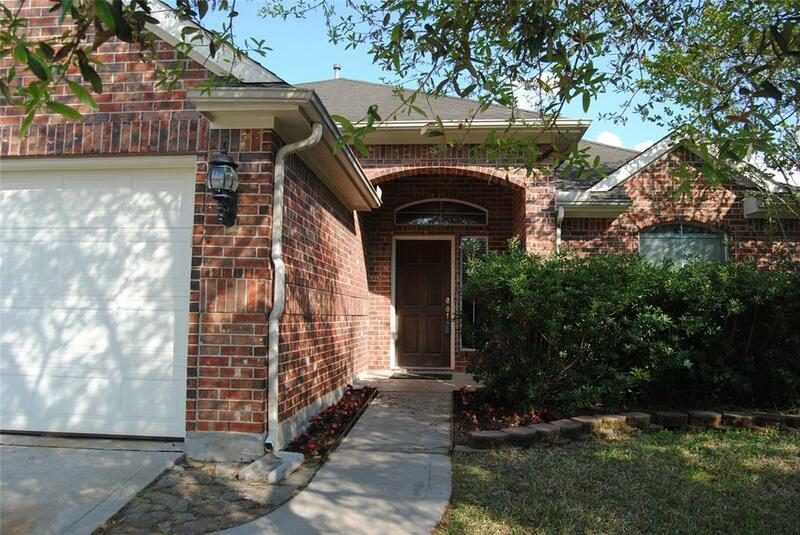 Are you ready to make this your new home?